It’s an exciting time to be making snacks. This is a segment that demands creativity, attention to flavor and texture, and sophisticated technology and processing. It’s no surprise that it’s also one of the fastest growing segments in the food industry. For a company to distinguish itself in this competitive environment, it needs to offer products that seem worthy of the premium price tag; it also needs to be agile, bringing products to market concurrent with changing seasons and evolving trends. 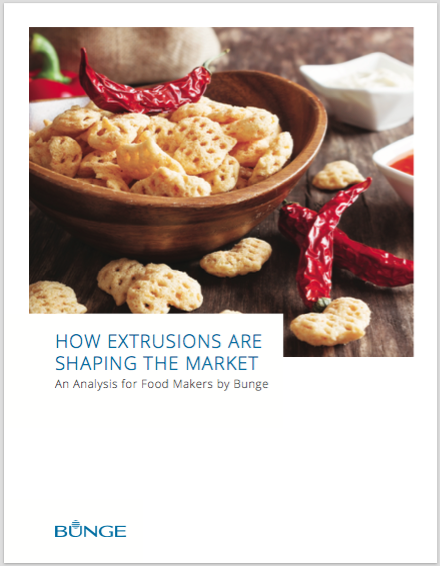 Extrusion presents a ready solution for companies that want to delineate their brand and incorporate creativity and flexibility into their product lines.